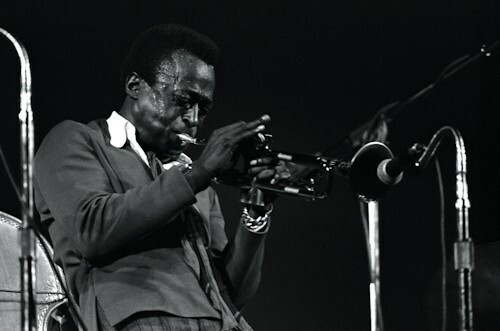 Cooler is a Baron Wolman print of Miles Davis. Coolest is a Baron Wolman print of Miles Davis gracing your wall! You guessed it – our eighth featured musician for our 10 Great Weeks + 10 Great Musicians + Giveaways Galore offer is the man that gave birth to the very idea of cool…Mr. Miles Davis! Since you probably already know the amazing deal we’re offering, we’ll spare you all the nitty-gritty details this week. But…if you don’t know about our Giveaways Galore offer, you should definitely check it all out here. Come on…now how cool is that?! Previous post: Get What You Need…!